you can help create hope in the world. one star at a time. when we lead with compassion and empathy. after tragedy and disaster strikes. the smallest act of kindness can make the biggest impact. ... because art has no barriers. Stars of HOPE® USA is the world’s largest and fastest growing healing arts program. Started by New York Says Thank You Foundation, we have pioneered a new paradigm at the intersection of mental health and art. We are a unique disaster response and community arts program empowering people to transform communities impacted by natural and human-caused disasters by creating and displaying colorful art and messages of hope and healing. Your Box of HOPE will arrive with everything you need to create hope with your friends and family. This project will help teach empathy, compassion and helping others. Paint messages of hope and healing on the one-foot wooden stars, write your name and a message on the back. 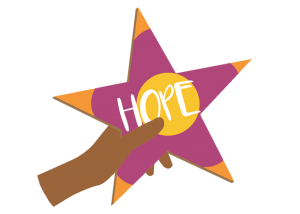 Your star will bring hope to a community or individual. 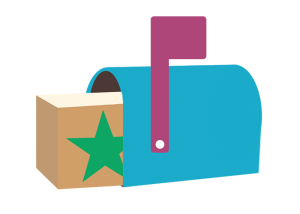 Deliver your stars to anyone in need of hope – from across the street to across the country. 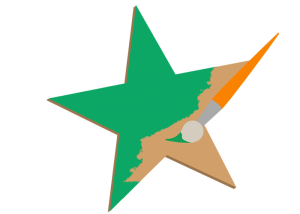 These stars are not meant for you to keep, they are meant to spread hope! of HOPE to individuals and communities in need. 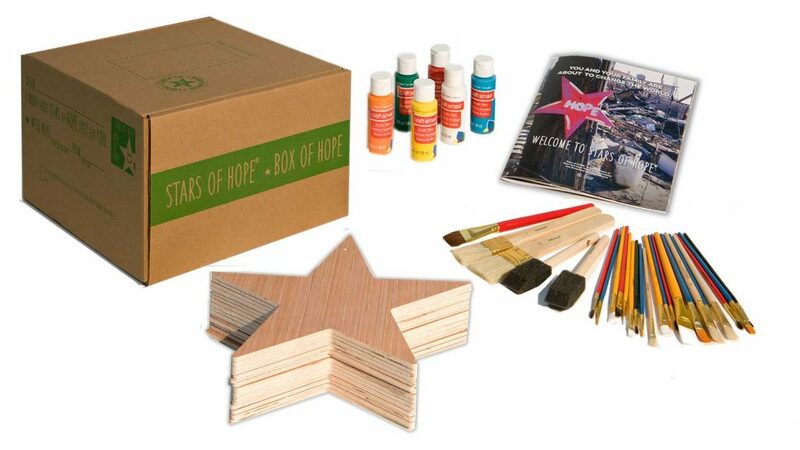 A Stars of HOPE Box of HOPE contains everything needed for a creative and meaningful pay-it-forward service event. Every box contains materials designed to help your family learn about spreading hope and healing. After a disaster or human-caused tragedy, Stars of HOPE serve as beacons of compassion and have direct impact on the long-term healing and resiliency of survivors, first responders and communities. Shop Love is Stronger Than Hate®.